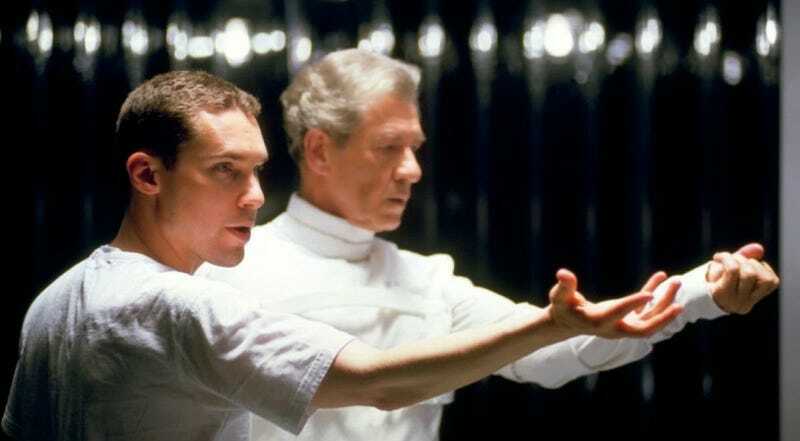 “Right now, once this one is done, I’d like to do something really different.” That was Bryan Singer last summer talking about his fourth X-Men movie, X-Men: Apocalypse. He then did just that and started prepping a movie about Queen frontman Freddie Mercury, but he’s already getting sucked back in. It was just announced that Singer will direct the pilot of Matt Nix’s untitled X-Men TV show, which was recently ordered by Fox. He was already producing the show so it’s not exactly a surprise, but it’s still kind of comical. He just said he wanted to take a break from X-Men! Back in 2004, Singer directed the pilot for House M.D., another Fox show he produced, so there’s plenty of precedence for this. Plus even the director himself figured he would eventually come back to the X-Men. Just not this soon, though. As for what the still-untitled show will actually be about, it’ll follow two parents who realize their kids have mutant powers, go on the run to protect them, and join up with an underground mutant resistance.